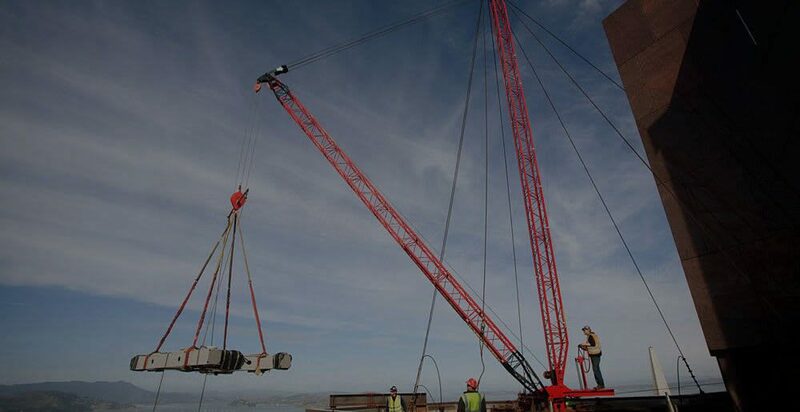 Sheedy Drayage Co. is capable of performing almost any hoisting, rigging, or hauling task efficiently and safely. 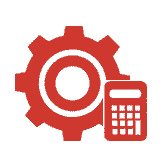 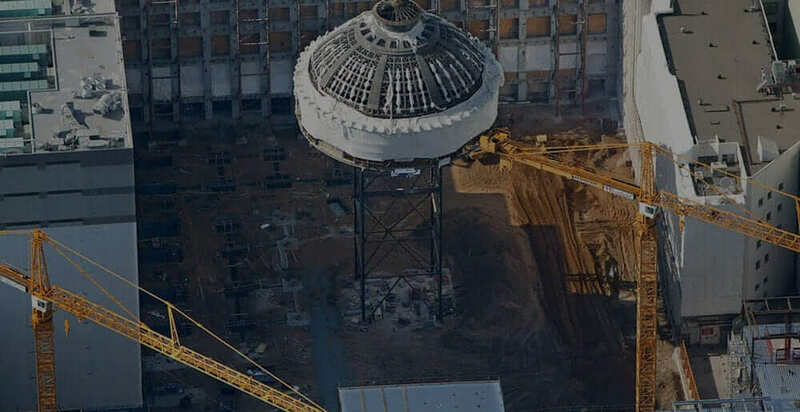 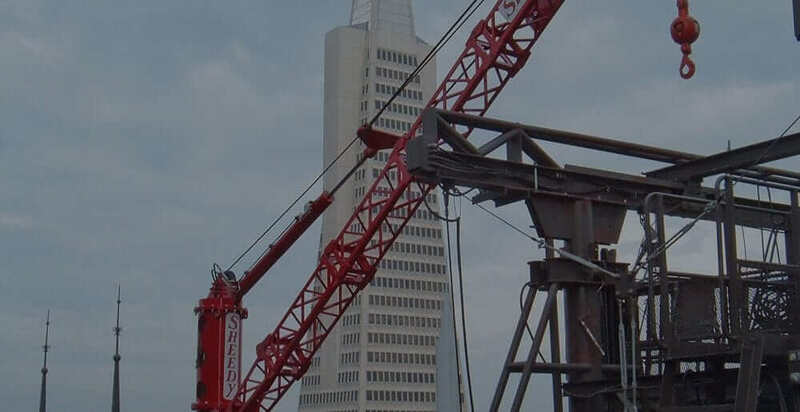 With over 85 years of experience and our diverse range of equipment, whether the job be small or large, we have distinguished ourselves as a leader in the industry. Whether it’s commercial, residential or heavy industrial, there is simply no job too big or too small for Sheedy to handle. 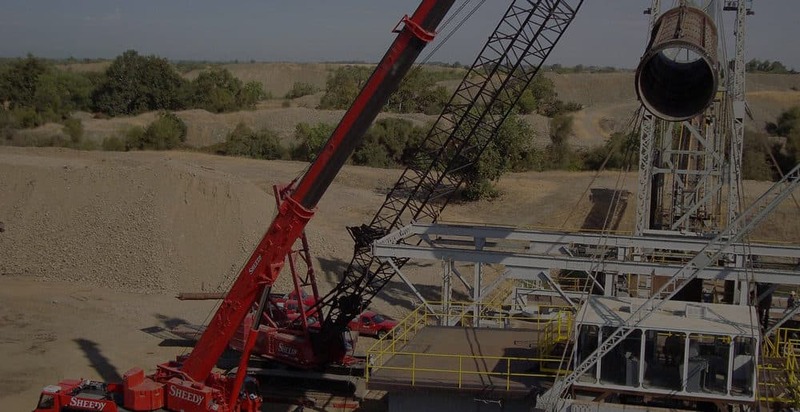 Safety, integrity, and service are the basis of our success. 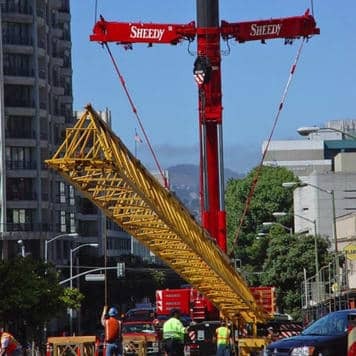 Sheedy has a modern and extensive fleet of mobile and specialty cranes. 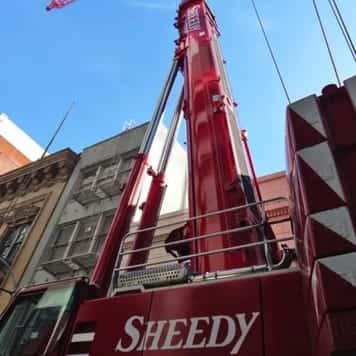 All equipment is owned by Sheedy. 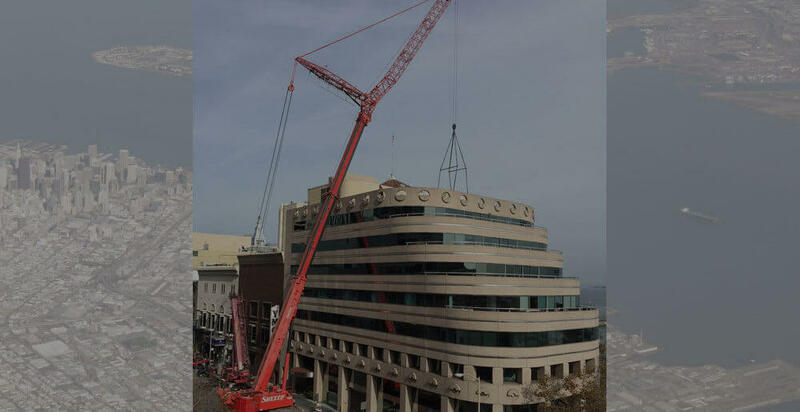 Sheedy has a modern and extensive fleet of mobile and specialty cranes. 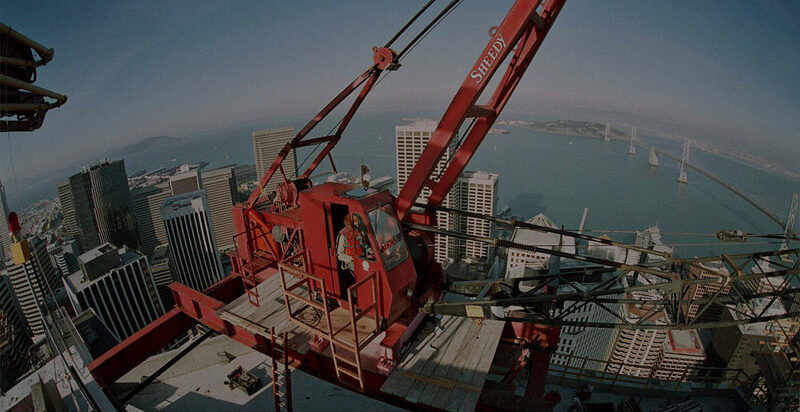 Since 1925, Sheedy has been providing comprehensive critical lift planning. 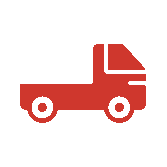 Sheedy Drayage Co. offers heavy haul and specialized transportation services. 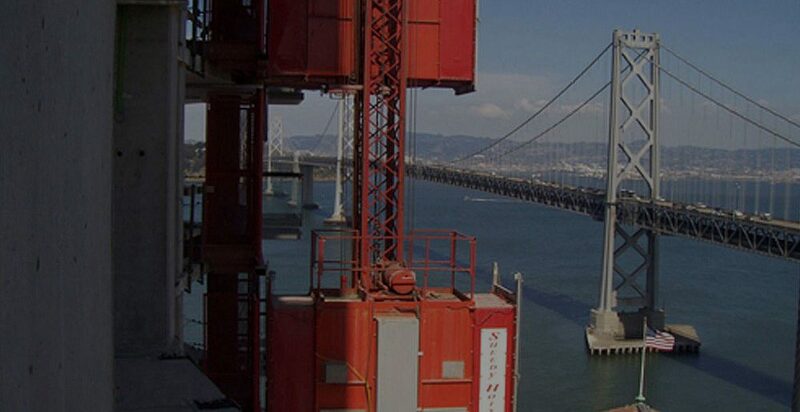 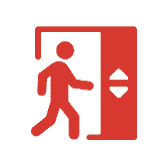 Sheedy Hoist, a division of Sheedy Drayage Co., offers a comprehensive inventory of construction elevators. 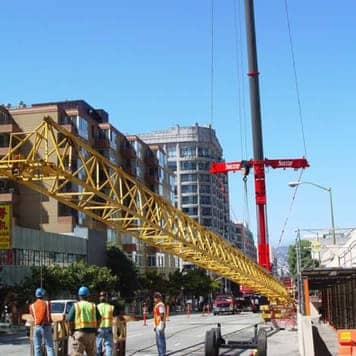 Another service Sheedy offers is temporary shoring of buildings, parking garages or any other structure. 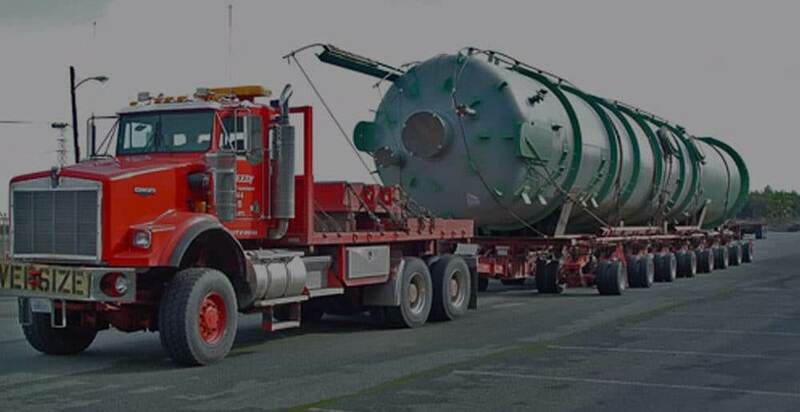 Sheedy can receive and store your equipment in our yards on either a short-term or long-term basis. 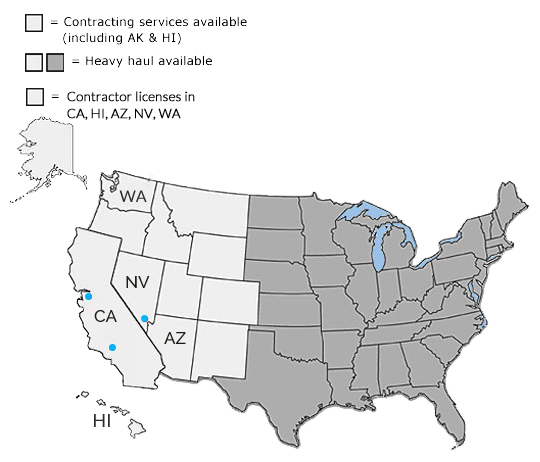 Seismic base isolation is a relatively new retrofitting technique. 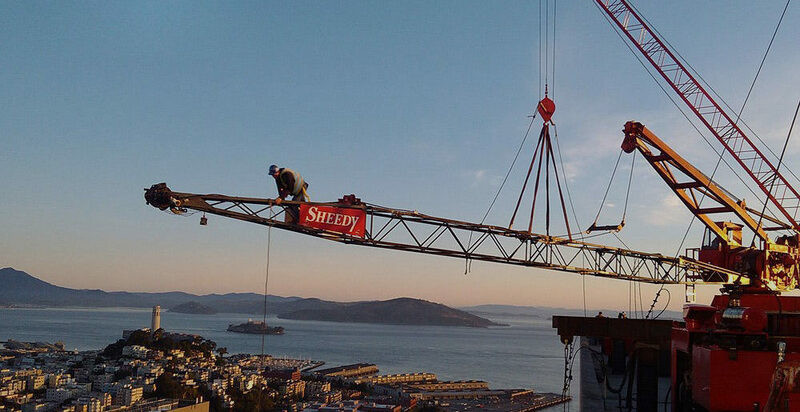 Sheedy employs a staff of in-house engineers, project managers, and riggers who are specialists.